Madicon is celebrating 21 years this weekend. 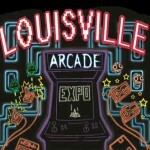 Louisville Arcade Expo is a convention of retro gaming featuring arcade machines, pinball, and classic consoles. WotC released an announcement Monday about their development work on the next iteration of Dungeons and Dragons. 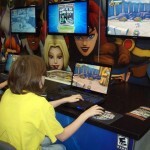 They’re looking for player feedback and offering a chance to play test 5th edition at their upcoming convention this month, the Dungeons and Dragons Experience 2012. 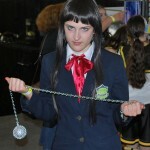 PAX East is ramping up anti-counterfeiting measures for their 2012 show.